As a homeowner in St. Lucie County, FL, you likely have a never ending list of projects to take on. Updating your home’s interior paint is a great example of an often overlooked but important home improvement project. 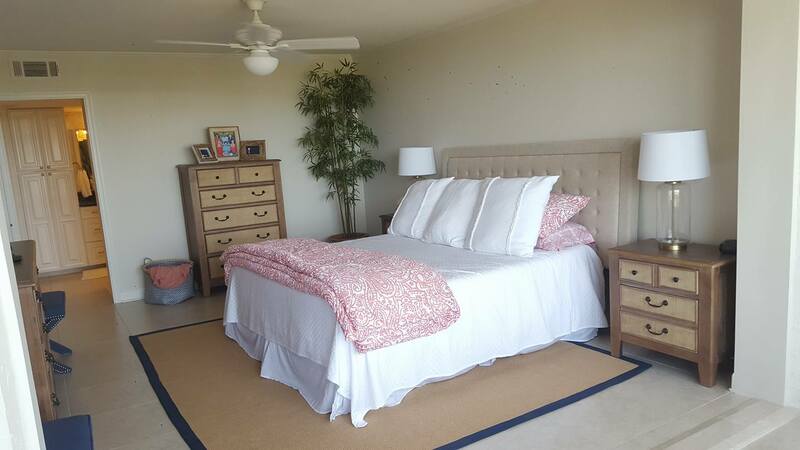 Hiring a professional Port St. Lucie, FL painter to repaint the interior of your home can be a clever way to make your rooms feel fresh and new again without spending all the time and money required for a full remodel. 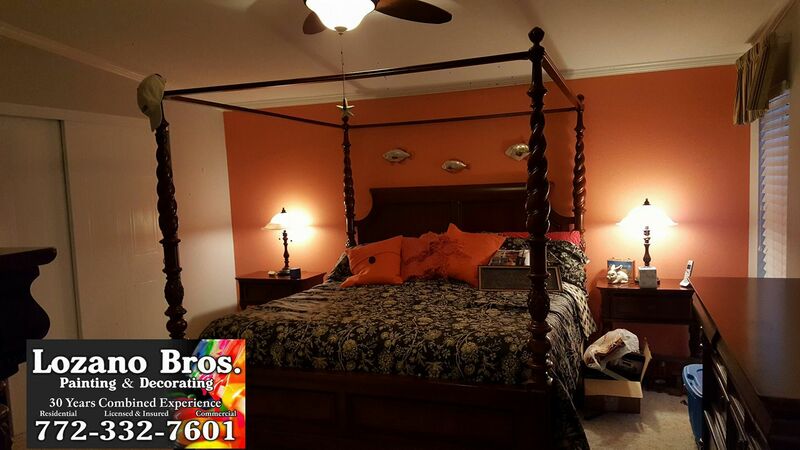 Our professionals at Lozano Bros Painting & Decorating, LLC are here to help you take on your interior painting home improvement projects. 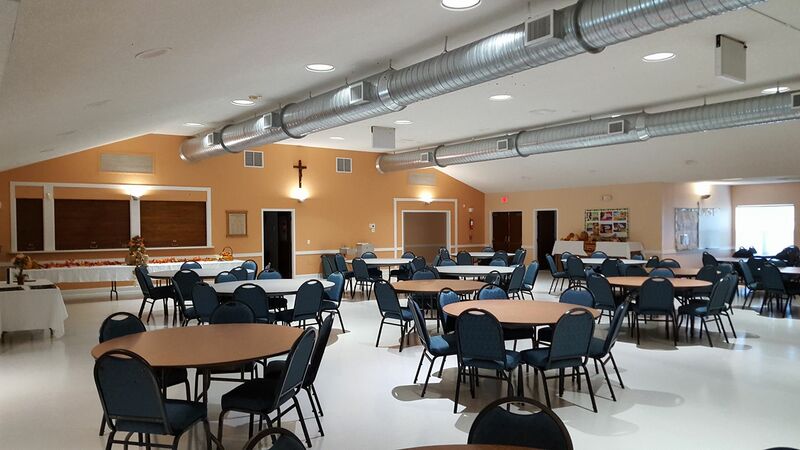 Our experts have mastered their interior painting skills on numerous painting projects for years, so you can be at ease knowing that you will get only the best quality interior paint job. Customize Your Space - When you purchase a home, there is a chance it has already been painted with someone else’s sense of style. Sure, the colors on the walls might be ok, but they may not suit your sense of style or match your room’s décor. Whatever your walls came with, Lozano Bros Painting & Decorating, LLC can personalize your home to suit your own tastes. 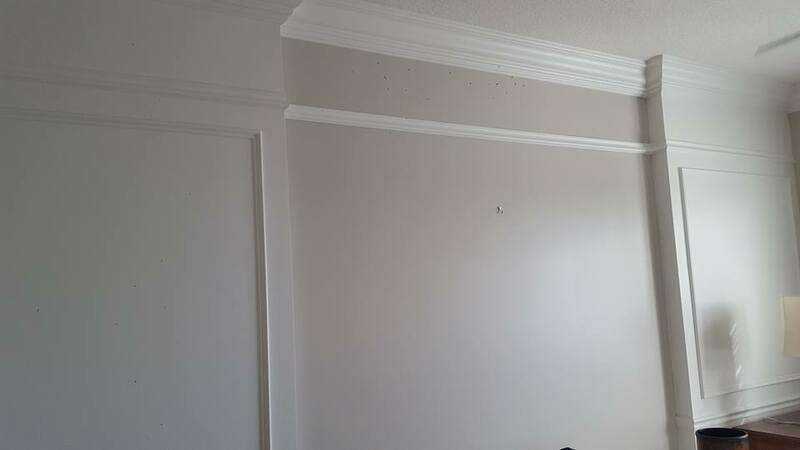 If you want your walls to have neutral tones or bright colors, our professionals will be sure to give you the high quality interior painting services you need to make your home show off your personality and taste. Easier Than A Total Home Makeover - People all over Port St. Lucie, FL area dream of being able to completely renovate their homes. Popular home improvement shows often inspire homeowners to seek out ways to update their own homes. 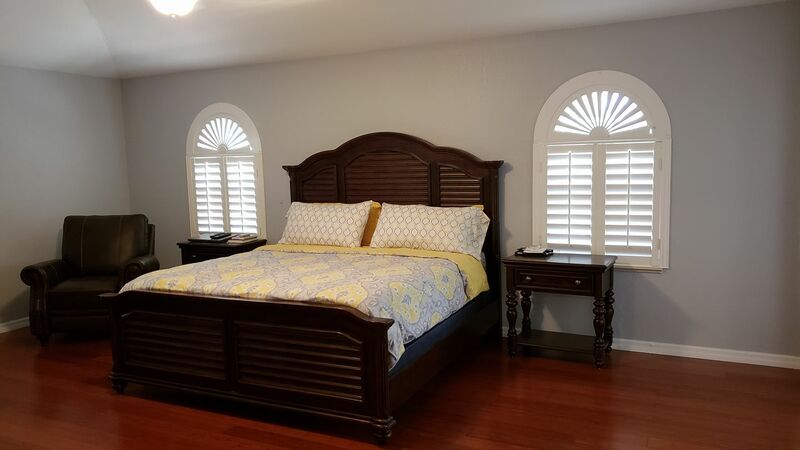 Having your home’s interior painting project completed with Lozano Bros Painting & Decorating, LLC is an easy and cost effective way to make your home’s rooms feel completely new without having to actually spend the time and money it takes for a full home renovation. New color choices can transform an old room with endless possibilities. Increased Appeal For Potential Buyers - If you are considering selling your home, there are lots of small ways you can easily improve your home to make it more appealing for potential buyers. 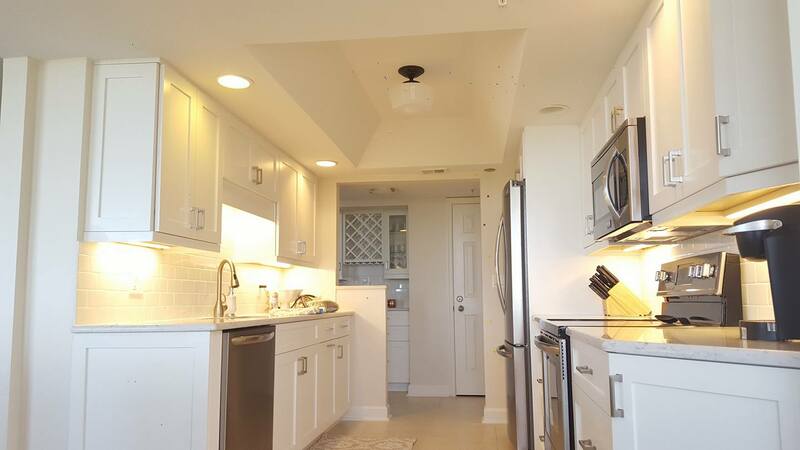 From upgrading fixtures to replacing your blinds, there are lots of small improvements that can make your home more attractive, however, none of these upgrades affects the whole house quite like hiring Lozano Bros Painting & Decorating, LLC for interior painting. To make your home more marketable, we will help you choose colors that appeal most to buyers. We offer a color consultation to help you decide on what colors will work best for selling your home to ensure that your walls have a high quality and cost efficient paint job. 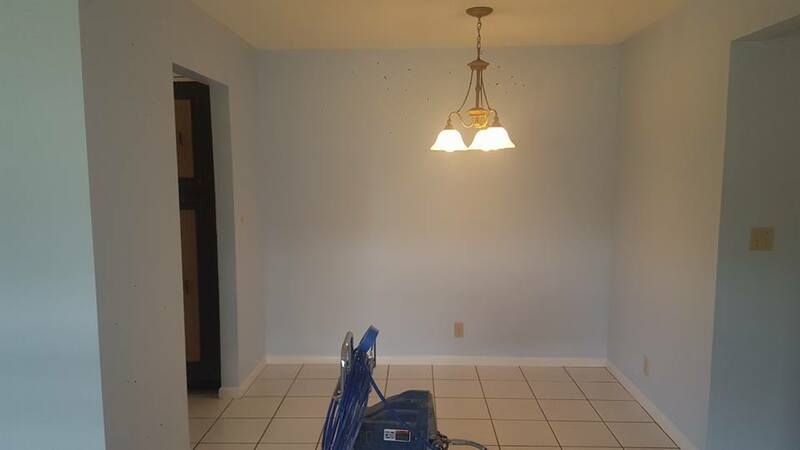 Clean and Protect Your Walls - New interior painting with Lozano Bros Painting & Decorating, LLC in St. Lucie County, FL will go a long way towards making your home feel clean and new again. 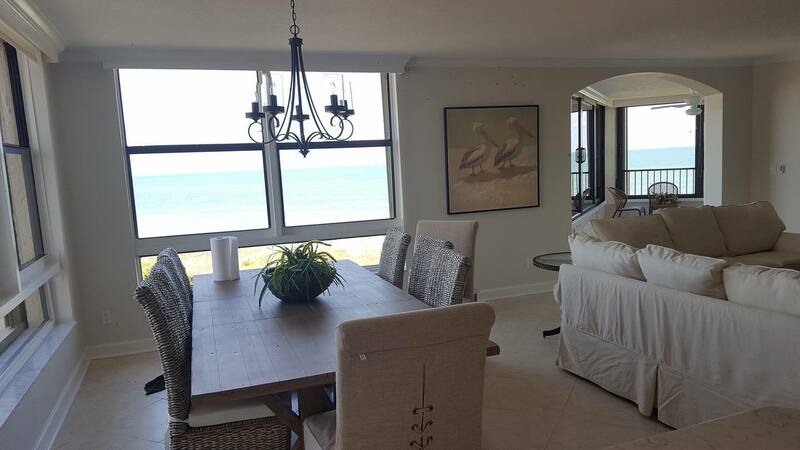 Most Port St. Lucie, FL homeowners do not think about cleaning their walls. If your walls have been sitting for months or years without being wiped down, you may be surprised at how much dirt and grime has subtly accumulated on your walls. 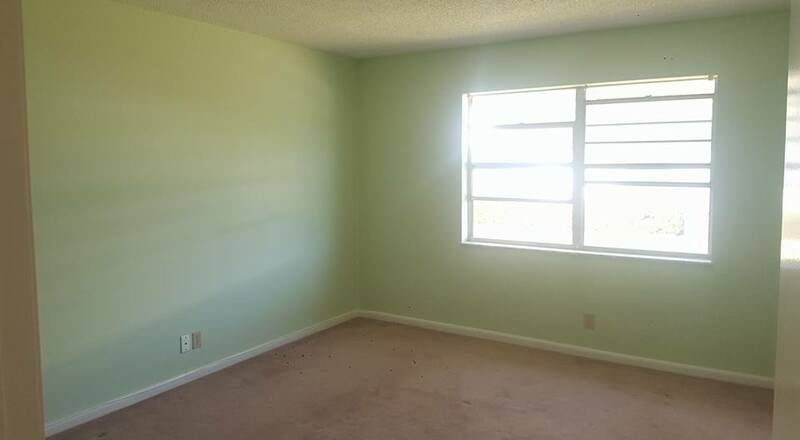 Hiring us for your interior painting project, you can be assured that your walls will be cleaned and refreshed. In addition, once new paint is applied, your walls will have renewed protection from moisture and dirt. This company did an awesome job. All employees were courteous and professional. 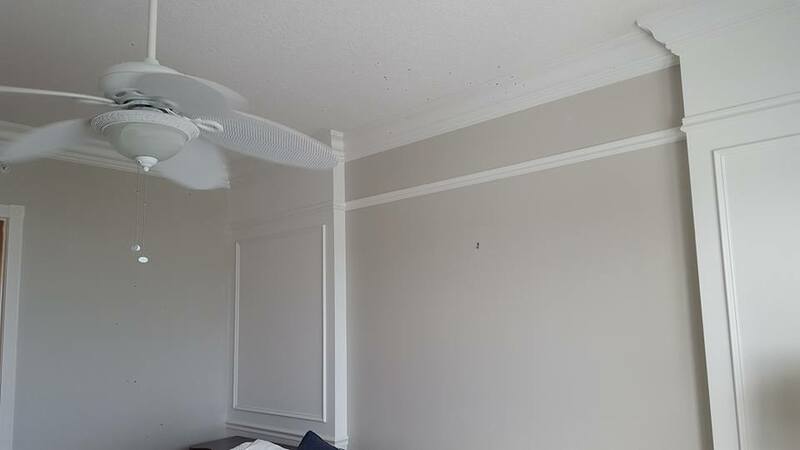 I will definitely recommend them to friends and family and will not hesitate to contact them the next time I need a painter. I didn't have the house painted at this time, just washed. They're really nice, professional, and did a good job. They also left me with an unofficial estimate for what it will take to get my house washed and painted next year. Very detailed oriented and timeline for completion was better than we expected. Would highly recommend. Alberto worked with my schedule. He listened to what I wanted. I'm waiting for finishing touches but otherwise a very professional job. Great, friendly group. Painted house the next week after hiring. Followed up immediately with any concerns.great job! Professional service!!! Excellent work done. Fantastic to found a family owned & operated business. I will hire them again!!!! Very professional family. I would hire them again. When I did the walk-through with, they addressed my concerns. Just a sidenote, if you have window treatments, take them down yourself and store them to help the painters out. © Copyright 2018 - Lozano Bros Painting & Decorating, LLC.